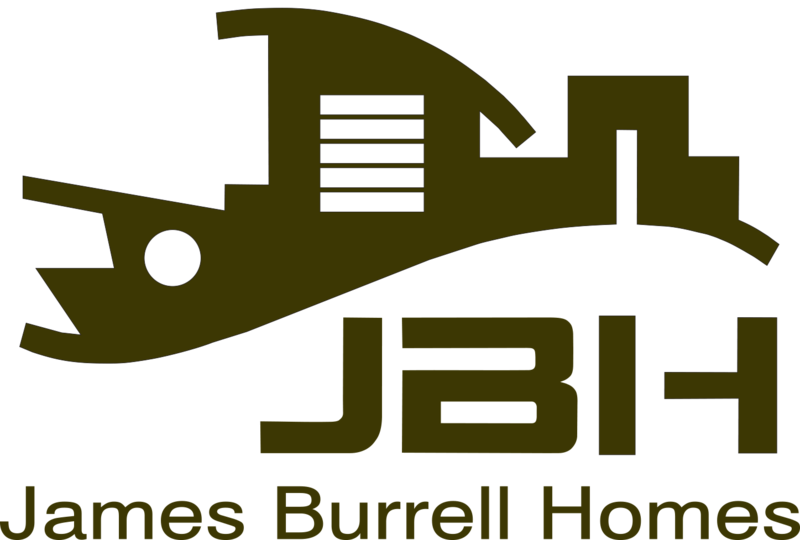 James Burrell Homes has been partnering with architects and draftsmen for over 25 years, seamlessly delivering projects from design to completed building with expertise and professionalism. Working with architect administered projects is the majority of the work James Burrell Homes do. 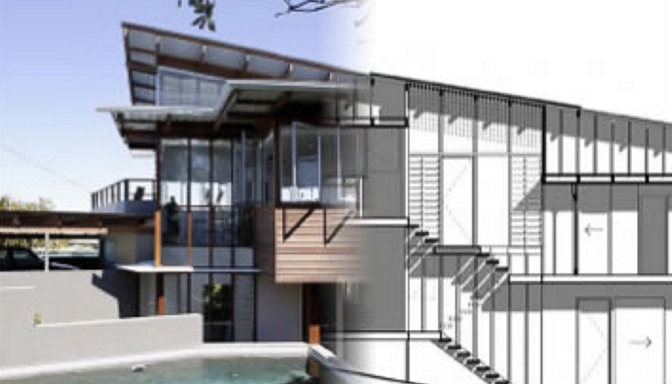 The partnerships that have grown over the years with architects and draftsmen have lead to numerous award-winning homes and industry recognition for James Burrell Home’s ability to deliver quality work and processes.? The key ingredients to this delivery are clear and transparent communication with both the architects and clients, ensuring that expectations are met and everyone loves the finished product. Business model is underpinned by professional business systems developed on the quality assurance model. Testimonials by architects for recent projects will be provided on application. Please?contact us.